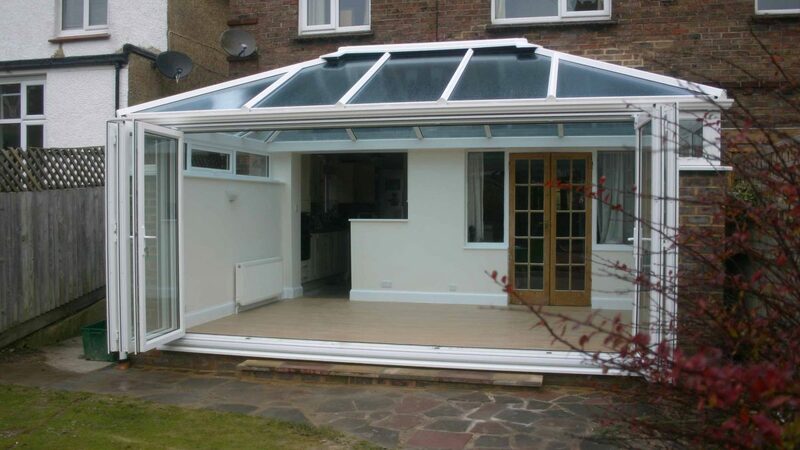 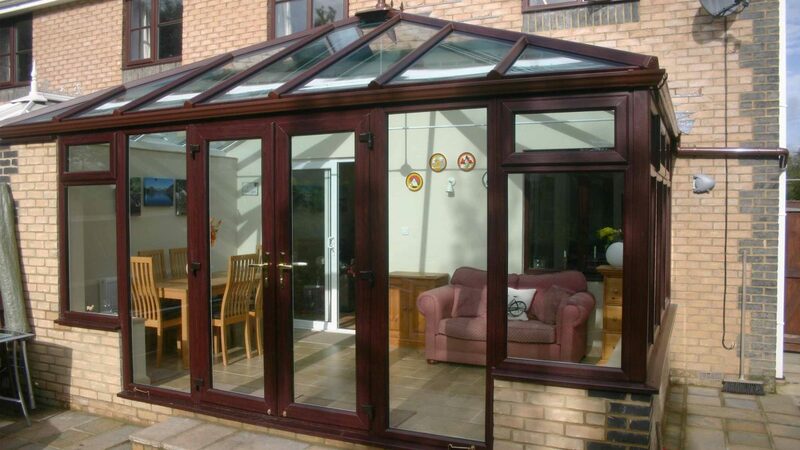 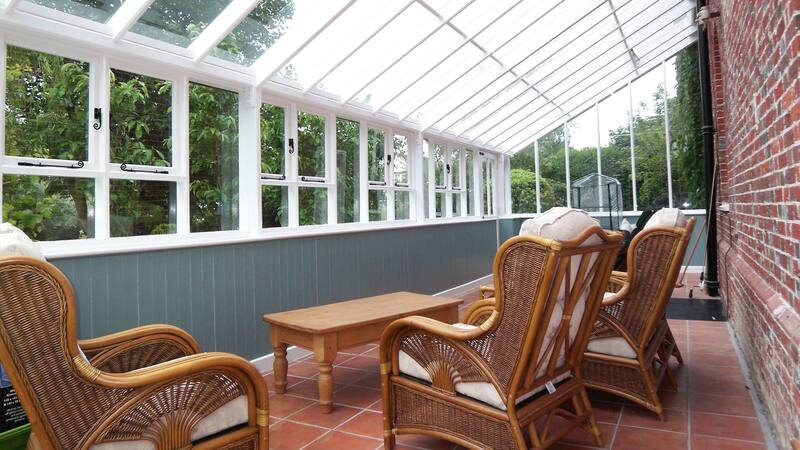 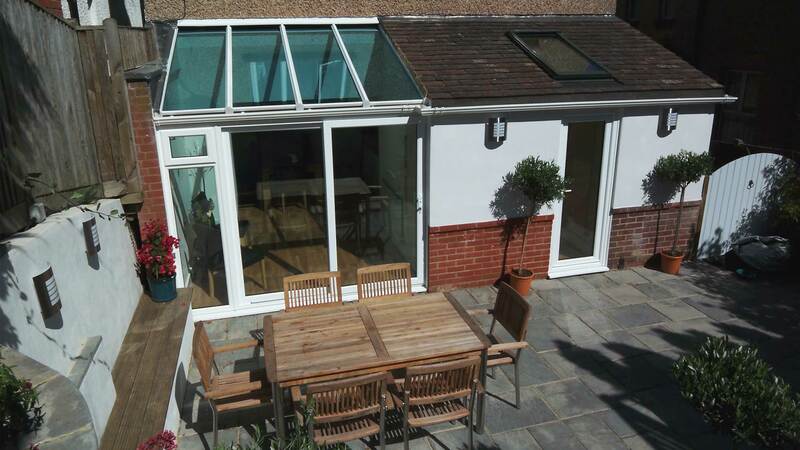 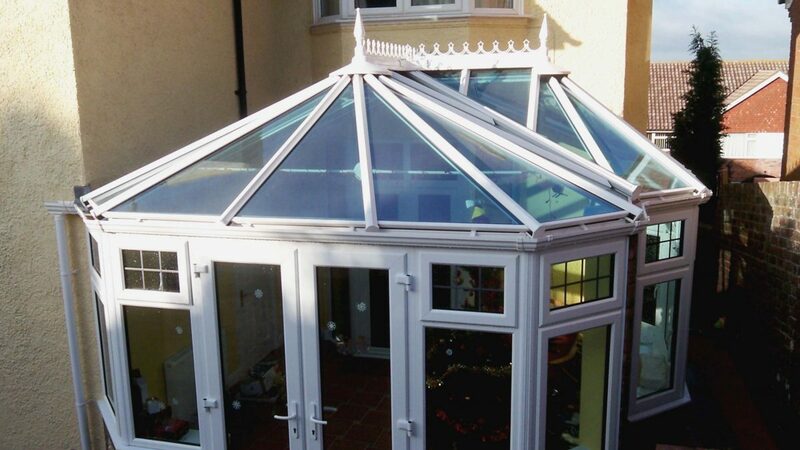 Adding a conservatory to your home is an ideal way of creating a light and airy space — we have hundreds of satisfied customers who have benefited from transforming their homes in this way. 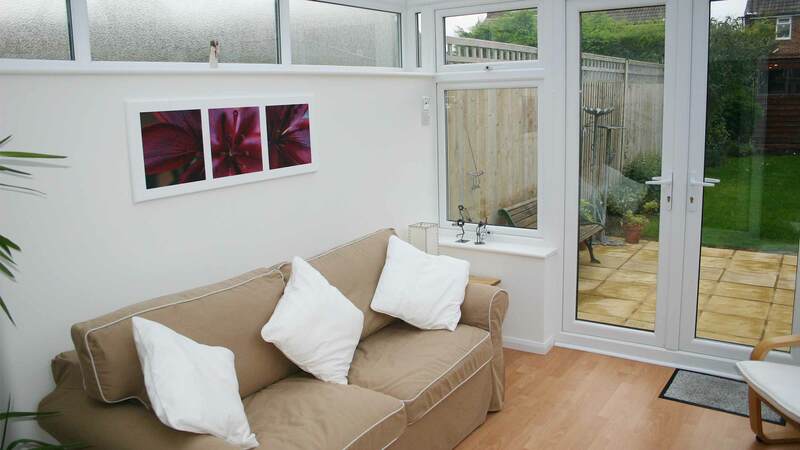 To help you decide on a style and design, we also provide 3D photo-realistic images to make your choice easier. During your free consultation we can also discuss heating, lighting, flooring and patio areas, if appropriate.